I am so, so, so excited to share with you this recipe. One, because it’s a huge accomplishment for me. Two, because we are featuring an outstanding recipe. 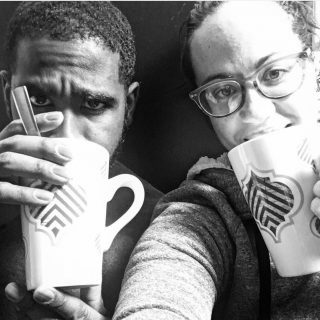 And, Three, because we are featuring an amazing company. Okay, let me rewind. For those of you that don’t know, Andrew’s Jamaican. Well, Jamaican American. 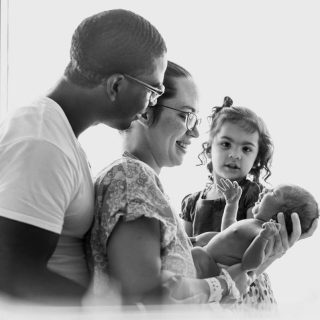 He was born here in the US, but his parents were both born in Jamaica. 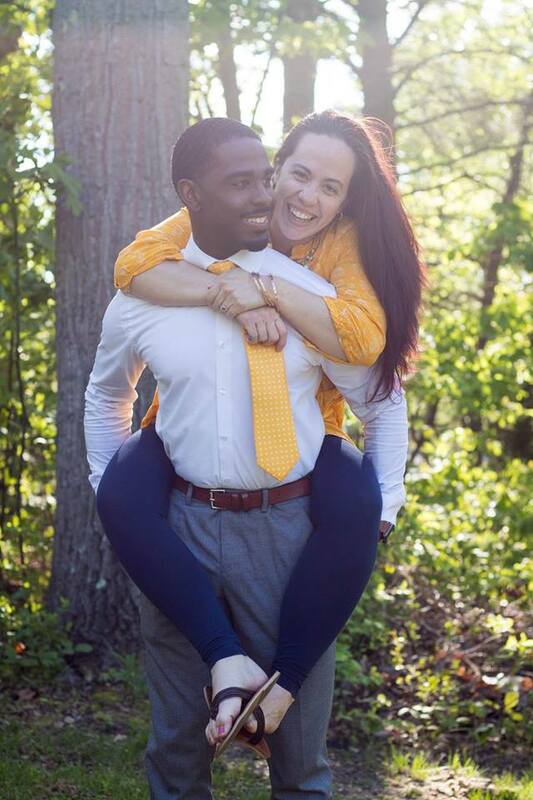 When we started dating, roughly five years ago, I could literally count on my hand the number of times I’d had jerk anything before…because from all my recollection, it was ZERO. So when I started going around his parents, we frequently had it and I wasn’t a big fan. So, it’s been sort of an acquired taste that I have come to love and now have very frequently. Probably, once a month. But, it’s always been his mom making it. I’ve never even attempted. Until this…. We were recently given the opportunity to check out The Spice House. I immediately jumped on this opportunity because who doesn’t love amazing spices! 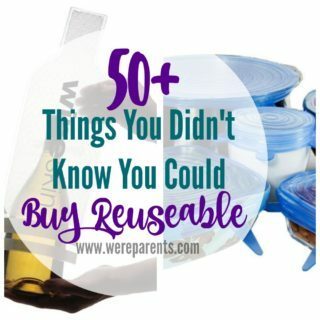 I was blown away when I went on their website and, to be honest, a little overwhelmed. I mean there were SO MANY. And not only that but they had really cool names, like Vulcan’s Fire Salt and Hawaiian Black Lava Salt. But then I saw it, Jamaican Jerk Seasoning. I knew I at least had to try it. The smell was AMAZING. 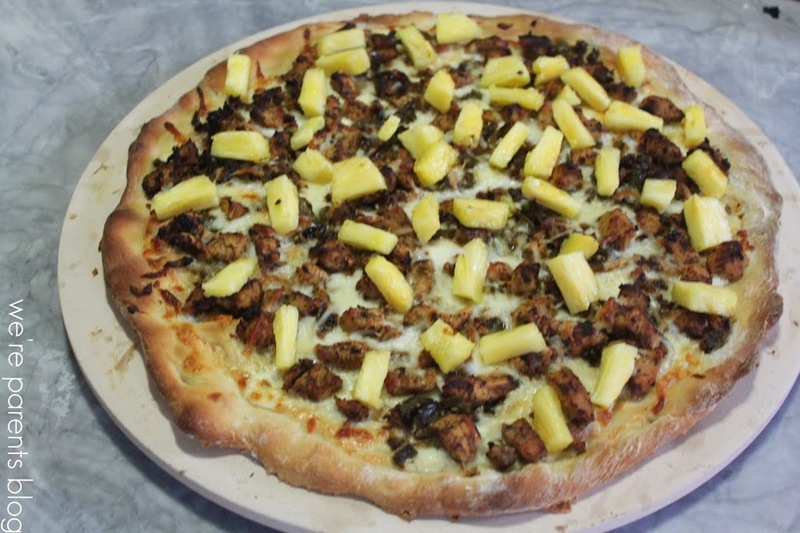 I had recently seen a recipe in another cookbook for a Jamaican Jerk Chicken Pizza and I decided to replicate it using the seasoning from The Spice House. You start by making a marinade and letting that sit overnight. It’s really important that this sets for a minimum of 8-12 hours, with overnight being best, simply because you really want those flavors to really soak in there. Once your marinade is ready, you cook it all up and get ready to rock your world. 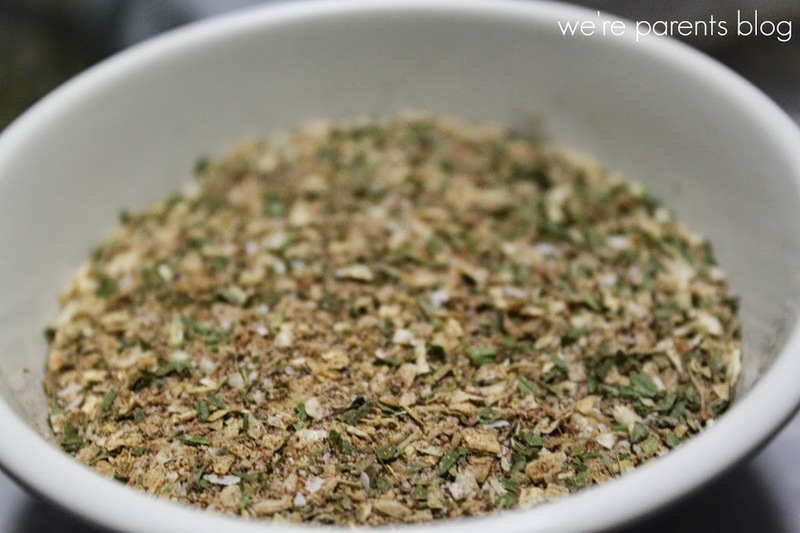 This seasoning would also be amazing in rice, fish, or pork. Jerk is a spicy one, so you have to be prepared for that. 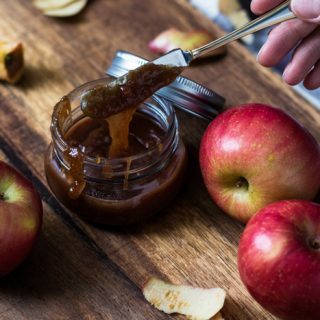 Some say it’s an acquired taste, and I would have to agree, so be open to trying it more than once if you aren’t used to bold flavors. This particular pizza uses a white sauce that we adapted from this cookbook , and I promise that it’s amazing. 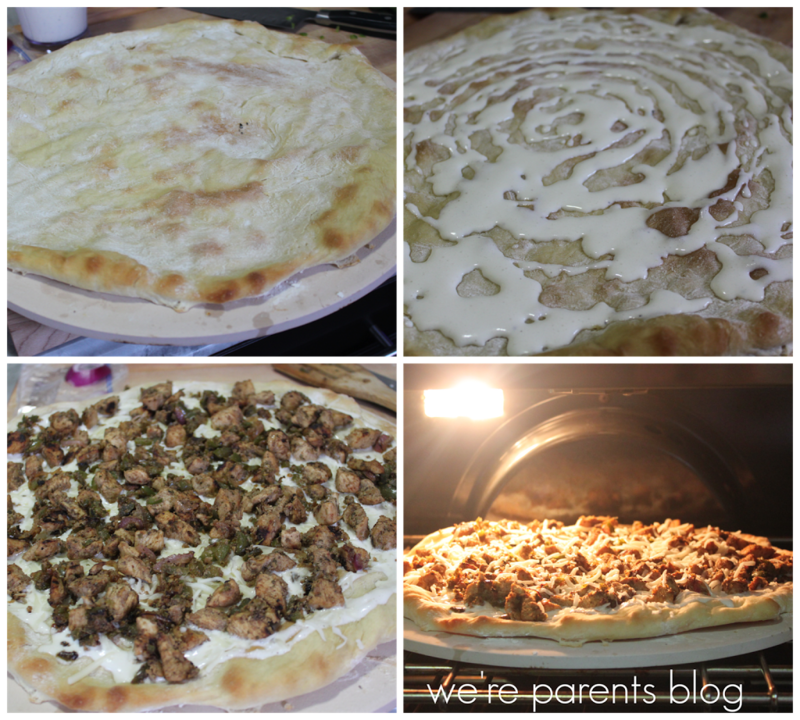 I didn’t even know I liked white sauce until I tried it on another pizza. What you are left with is a taste bud explosion. Promise to change the way you make pizzas in the future. I can guarantee you that. 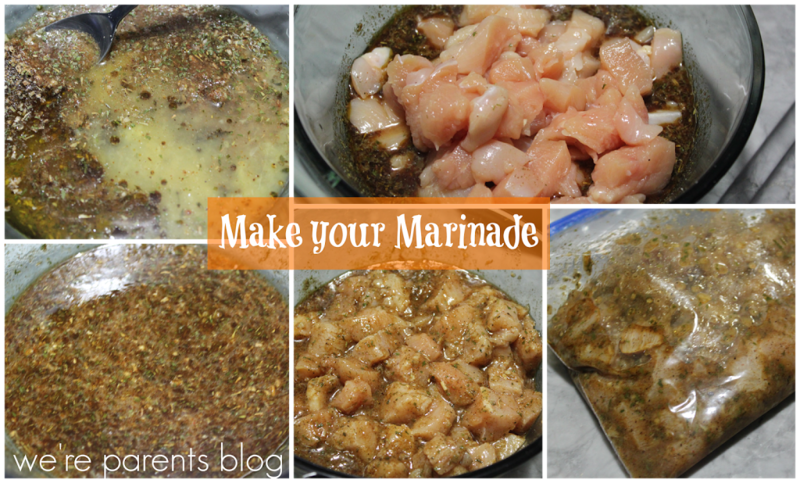 Mix all marinade ingredients together, except chicken, and whisk until well combined. Add chicken and combine well. 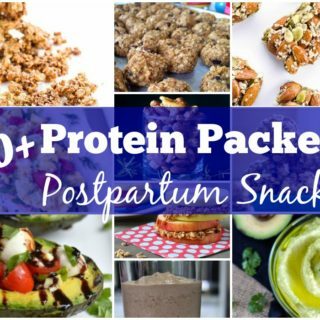 Add to ziplock bag or tightly sealed container and refrigerate overnight (at least 8-12 hours). Make white sauce in a blender and refrigerate until ready to use. Make pizza dough according to directions. Let rise. Preheat oven to 450 degrees. According to directions, knead out and cook pizza dough for first time. While that is cooking, heat skillet on medium high. Add entire container of chicken mixture. Cook thoroughly, about 10 minutes. (Chicken should have an internal temperature at 165 degrees f). Add onions and peppers and cook another 2-3 minutes. Add white sauce to dough in rings. Add 1 1/2 cups mozzarella. Add chicken mixture evenly across the top. Add remaining cheese. Insert back into the oven for 10-12 minutes or until golden brown. Remove from oven. Top with fresh pineapple. Slice and serve immediately. But wait! 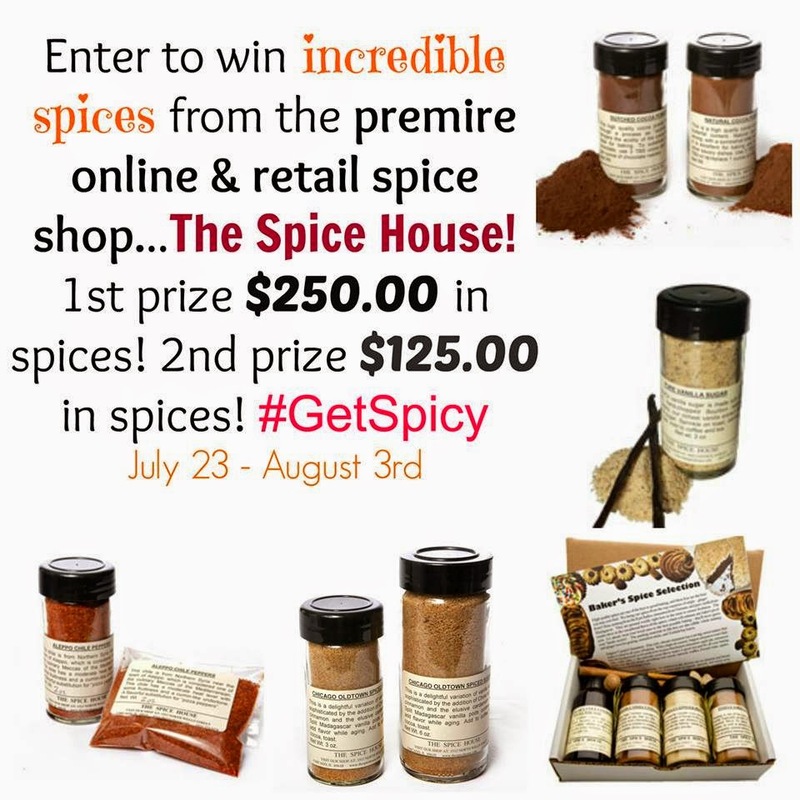 It get’s better, Not only is there a giveaway (see below), but we’ve teamed up with 11 other amazing bloggers to feature other spices that The Spice House has to offer, so you can see even more of them in action. So what is The Spice House? Look no further than The Spice House! Originally opened in 1957, it has become both, a robust online business, as well as five locations throughout Chicago & Milwaukee. They carry over 600 products, from at least 50 different countries, including pure spices and herbs, spice blends, salts, and extracts and have caught the admiration of many home cooks across the country as well as some heavy hitters in the food world, including Alton Brown & Julia Child! The Spice House also happens to make 3 special blends for Alton, which you can find here. They even have a cinnamon bark signed by Julia Child. Today, The Spice House, is resource for incredible spices and seasonings, as fresh as you can get them at an affordable price. They scour the world for the best ingredients and spices. Many of their spices come in pretty glass jars, however you can also order many varieties in bags for even better prices. Their delivery is extremely fast as well! Once you try The Spice House…you just may fall in love with their quality, pricing and friendly service! 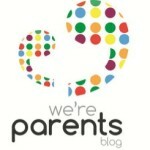 Not one, but TWO, incredibly lucky readers will win a delicious prize!! 1st Prize – $250.00 in spices, which includes Grill & BBQ Deluxe Gift Box Set, Bakers Spices Gift Box Set, Vanilla Bean Sugar, Chicago Old Town Premium Sugar, Vulcan’s Fire Salt, Chai Spices with Vanilla, Pumpkin Pie Spice, Dutched Cocoa Powder, Aleppo Pepper, AND a $100.00 gift card to The Spice House to find your favorites not on this list or try some new ones! The Spice House to find your favorites not on this list or try some new ones! I love Jamaican Jerk chicken. This looks amazing. I missed breakfast and am so hungry. All these recipes are making it worse. DANG! 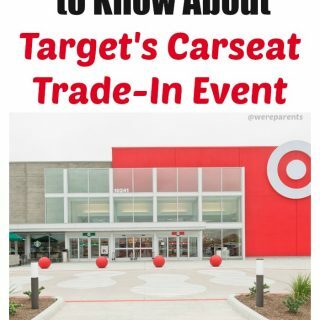 This looks fabu. I want that now! This looks delicious, I haven&#39;t cooked with jerk seasoning before but in know my husband will like it and I&#39;m all for experimenting in the kitchen. 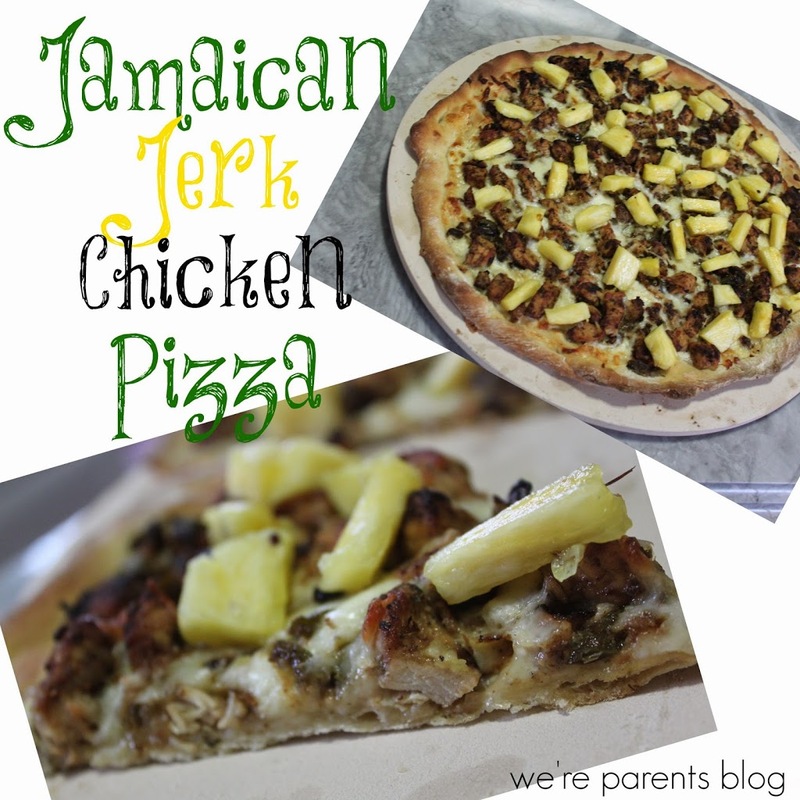 Mmmmm… I just had pizza tonight but it would&#39;ve been so much better if it was jerk chicken pizza! Mmm Larisha! 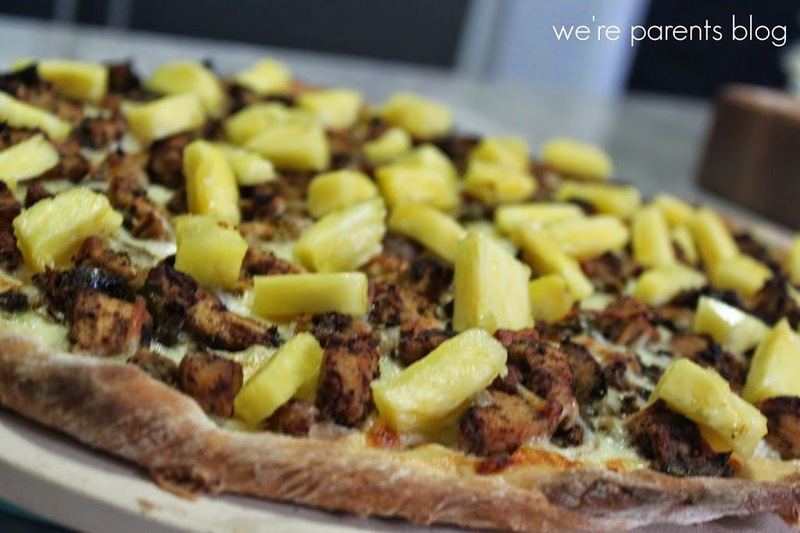 Pineapple AND Jerk Chicken…Pizza? Love it!! 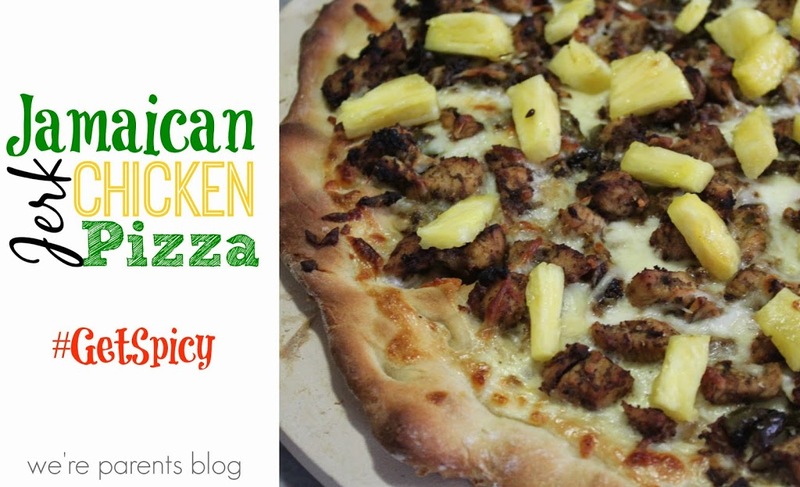 I adore making Jerk Chicken in the summer for the grill, however I have never had it on a pizza…I need to fix that!